Craig Minowa, the mastermind behind the Minnesota-based indie rock collective Cloud Cult, is about the most impassioned musician working today. Of course his commitment to his band's music is evident, with a rousing, emotional sound that recalls the Polyphonic Spree or Arcade Fire for orchestral splendor. But Minowa is also a steadfast environmentalist, recording in the band's own solar-powered studio, producing their records with only recycled materials and touring in a biodiesel van. And he is devoted to his family, as his artist wife Connie joins the band on stage creating a painting at every show to be auctioned off at the end of the night. Even the tragic death of his son over a decade ago turned into a powerful inspiration that catapulted the band into the next level of musical achievement. 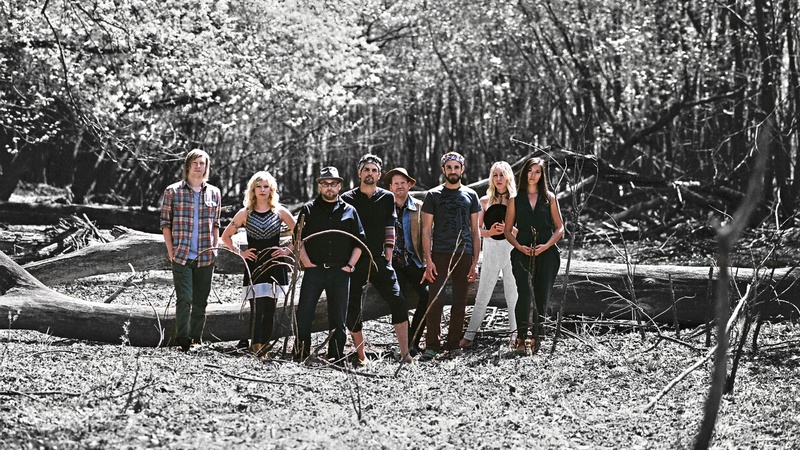 Cloud Cult's new album, The Seeker, is the band's 10th overall, by itself a remarkable mark of consistency in this day and age. But if the record feels even more cinematic than ever, it is, in part, by design, as the record serves as pseudo-soundtrack to a forthcoming feature film of the same name due for release later this year that the band wrote as well. It also serves nicely as an introduction for newcomers to the band's particular explorations of the power of non-negative thinking, as they sing on the new record, "Everything is magic until you think it's not."